In this blog post we would like to tell you about a great promotional gift idea – the customized phone cover opener. The cell phone cover can suit any trendy smart phone. The bottle opener is placed on the back side of the item. This multifunctional product can be great as a gift with purchase, redeemed award or on-pack promo item. Why the customized phone cover opener is great as a giveaway? Nowadays beer and beverage companies make big efforts to make great promo campaigns and to surprise their customers with unique and trendy promo items. Customized phone cover opener protects the phone, looks unusual and very useful. 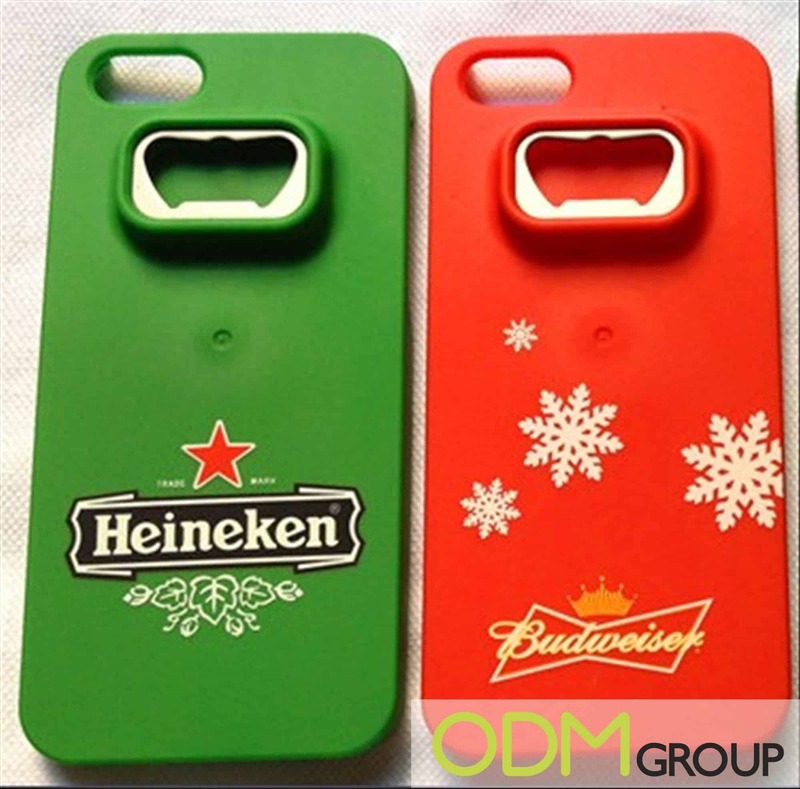 Phone cover opener can be customized according to the client’s design. This promotional product has a large area for branding. Logo can be applied using the silk screen printing method. Match the corporate pantone colours to guarantee the higher visualization and keep the style of your brand. This product can be used in any outdoor festivals or any place where people drink together. Imagine how handy this item could be for all those young people involved in festivals. Simple and cheap! Brand it! 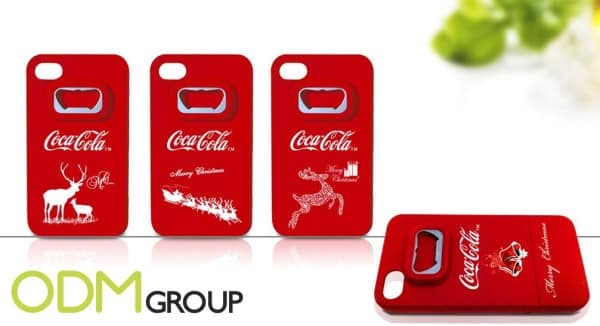 With the customized phone cover opener we can play around the quality of the materials and the method of the logo application in order to make the product more expensive or less expensive. If we are looking into offering a high quality logo and with long-lasting effects, we should be able to apply laser engraving printing methods. When you are giving away promotional merchandise it is important to make the design bright and eye-catching for better visibility. Such marketing material will increase the brand recognition and brand awareness which will definitely boost your sales. 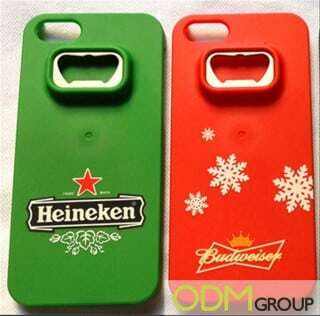 A customized phone cover opener looks great yet very useful. It’s very handy and customers will be appreciated for this promo gift. It helps to keep it simple and at the same time adds value to the client’s purchases. Such promotional gift will make your marketing campaign successful –bring new prospects and add some value to your business.